Paiste Cymbals with Free UK Delivery. Minimum quantity for "Paiste 900 Series 18" Crash" is 1. 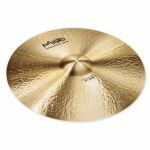 Minimum quantity for "Paiste 900 Series 18" Heavy Crash" is 1. Minimum quantity for "Paiste 900 Series 19" Crash" is 1. Minimum quantity for "Paiste 900 Series 19" Heavy Crash" is 1. Minimum quantity for "Paiste 900 Series 20" Crash" is 1. Minimum quantity for "Paiste 900 Series 20" Heavy Crash" is 1. 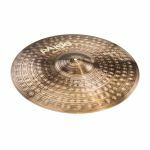 Minimum quantity for "Paiste 900 Series 20" Heavy Ride" is 1. 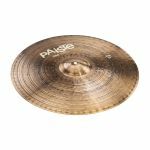 Minimum quantity for "Paiste 900 Series 20" Ride" is 1. Minimum quantity for "Paiste 900 Series 22" Heavy Ride" is 1. 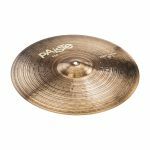 Minimum quantity for "Paiste 900 Series 22" Ride" is 1. Minimum quantity for "Paiste 900 Series 24" Mega Ride" is 1.